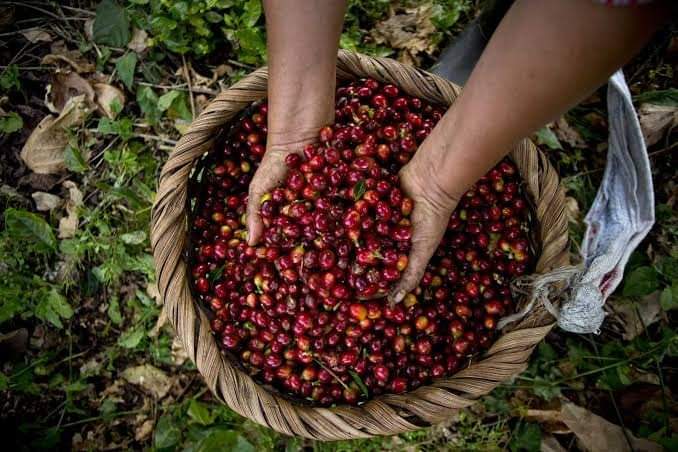 Arabica coffee futures on ICE fell to a more than 13-year low on Tuesday with the prospect of a large crop in Brazil adding to concerns about oversupply. May arabica coffee settled down 0.45 cent, or 0.5 percent, at 91.65 cents per lb after dipping to 91.25 cents, the lowest since December 2005. “Unfortunately, there is nothing bullish about coffee,” and prices could soon dip into the 80s, said one US trader. Arabica prices have plunged more than 10 percent so far this year and speculators are extending their net short positions against the backdrop of excess supplies. May robusta coffee settled down $5, or about 0.4 percent, at $1,413 per tonne after dipping to a low of $1,395, the weakest for the front month since March 2016. The harvest of Brazil’s robusta crop, known as conilons, was about to start and could hit a record high of around 20 million bags, dealers said.